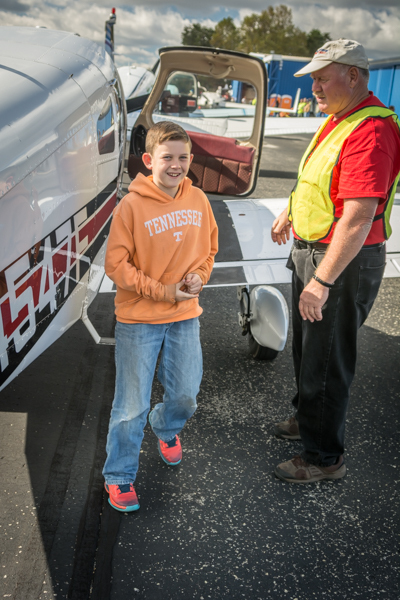 We love introducing young people to the thrill of flying. 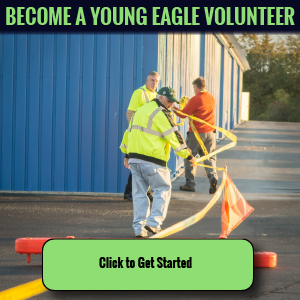 Since 1992, more than 2 million Young Eagles have enjoyed a flight from EAA’s network of volunteer pilots. 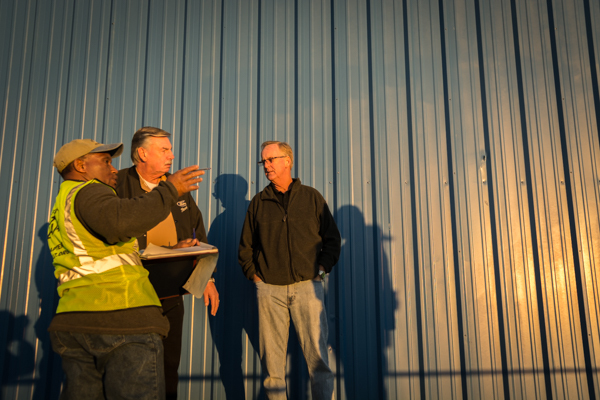 For many, it was the start of their journey to becoming a pilot, aircraft mechanic, air traffic controller, or many other career possibilities. 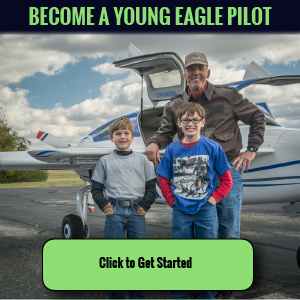 If you’re between the ages of 8 and 17 come take a free flight and see what real pilots do on the ground and in the air. 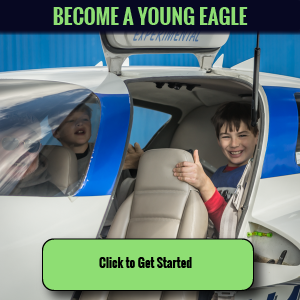 We are currently accepting registrations for Young Eagles, Pilots and Volunteers for our Spring '19 Young Eagles Flight.